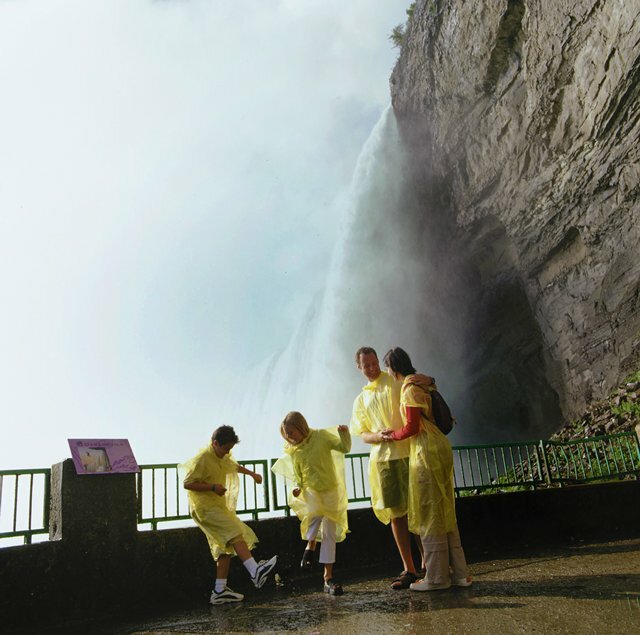 Packed with fun and surrounded by breathtaking natural attractions, Niagara Falls with grandchildren is an ideal opportunity for creating special intergenerational memories. “Wow, this is awesome,” shouted our six-year-old grandson as he peered through the mist at a rush of blue water cascading over the crest of Horseshoe Falls. 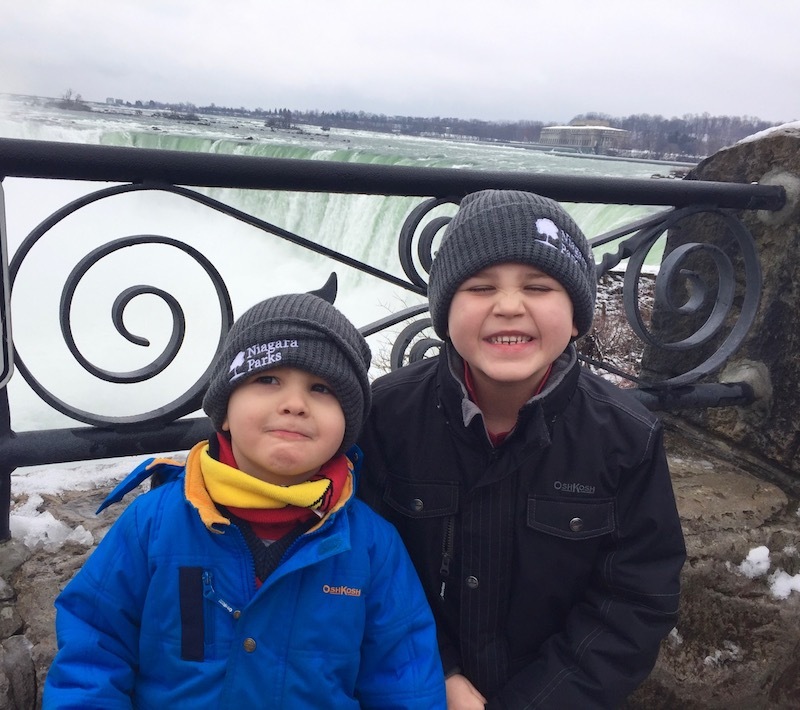 Even though my husband and I had visited Niagara Falls many times over the years, our grandson’s enthusiasm was so contagious it felt as though we were seeing the falls for the first time. We’re not alone in our enthusiasm for traveling with the grandkids. 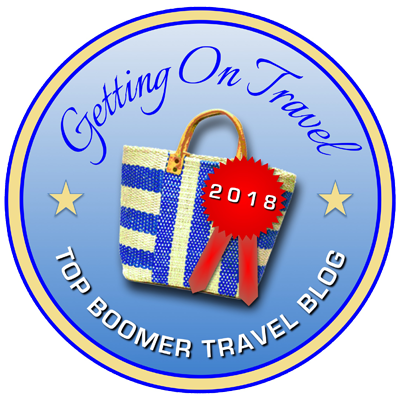 Intergenerational vacations are one of the fastest growing segments of family travel. Nature was high on our wish list when planning an independent trip with our three- and six-year-old grandsons. 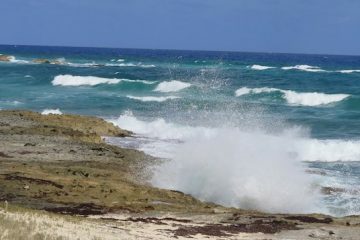 I’d been traveling with our 12-year old grandson – from the coral reefs of Turks and Caicos to the rainforests of Costa Rica – since he was a baby, but his younger brothers were new to traveling without their parents. 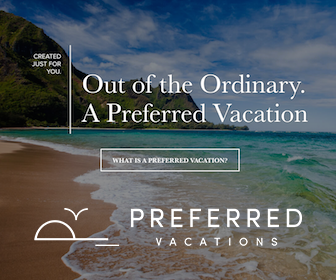 One gets night terrors and the other has an anxious stomach, so we wanted a destination that would be uncomplicated and hassle-free. Niagara Falls quickly rose to the top of our list as it offers a perfect mix of natural attractions, family-friendly activities and convenience. Located at the border of New York and Ontario, just an hour from Toronto, Niagara Falls actually consists of Bridal Falls, the American Falls and Horseshoe Falls. 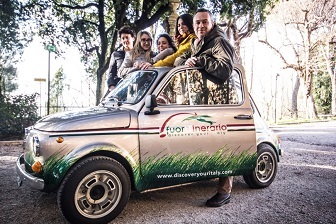 In total, they draw an estimated 22 million visitors a year. If you’re visiting Niagara Falls with grandchildren, the Canadian side of the falls offers more attractions, including North America’s largest indoor waterpark, the Fallsview Indoor Waterpark, a 20-acre entertainment zone featuring restaurants, shops, a casino and hotels. We opted to stay at the 22-story Sheraton on the Falls Hotel. Not only is it connected via indoor walkway to the Fallsview Indoor Waterpark, but many of the rooms offer panoramic views. For more than 150 years, visitors have been wowed by the spectacular views from its prime Falls Avenue location. Constructed in 1865, Clifton House was the site’s Niagara’s first luxury hotel. 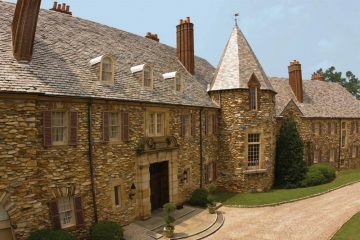 Although it burned to the ground in 1898, it was rebuilt in even grander fashion only to be lost again to fire in 1932. With visits to Niagara Falls booming after the release of Niagara starring Marilyn Monroe in 1953, the Sheraton arrived in 1966. 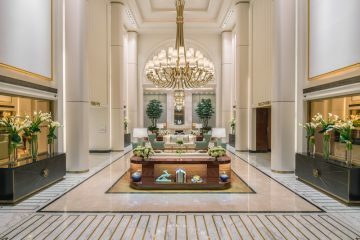 Our Niagara Falls weekend getaway kicked off upon arrival as our Starwood Preferred Guest (SPG) Gold membership status scored us priority check-in, a welcome gift and a room upgrade. Our Fallsview room featured incredible floor to ceiling windows, two queen-sized beds topped with fluffy white duvets, fireplace, coffee-maker and a mini-fridge perfect for stashing bedtime snacks. After soaking in our room’s views, we headed to the indoor waterpark where it was non-stop excitement splashing through the play zones, dodging giant buckets of water, shwooshing down waterslides and riding 4-foot waves in the Tidal Wave Pool. Within a few hours we were waterlogged yet exhilarated. Wrapping up the afternoon was dinner at the Sheraton’s Fallsview Grand Buffet, an 80-foot long extravaganza where kids eat free between 5:00 and 6:00 pm. The buffet, complete with live action cooking stations, included kid-pleasing faves such as chicken fingers and fries. 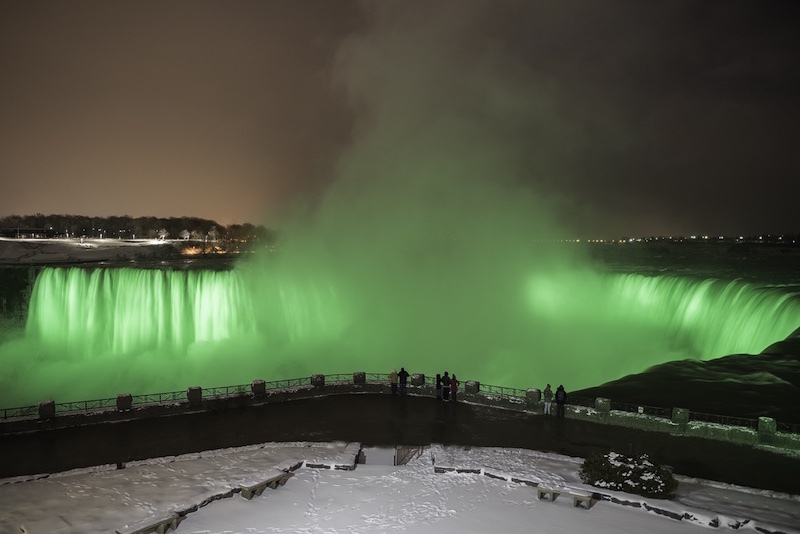 Back in our Fallsview room, the nightly illumination of Niagara Falls had transformed it with a kaleidoscope of pink, red and green. “It looks like Christmas in here,” exclaimed our 3-year old grandson. After a bath, a book and a few minutes of TV, the two littlest ones were soon fast asleep. I, too, sunk into my Sheraton Signature bed while grandpa popped into the nearby casino to try his hand at the slot machines. The next morning, we headed out to explore Niagara’s natural attractions. Carved by glaciers 10,000 years ago, Niagara Falls has long exhilarated visitors. Formed by the mighty Niagara River as it drains from Lake Erie into Lake Ontario, Horseshoe Falls is the most powerful waterfall in North America, with up to 225,000 cubic feet of water flowing over the falls per second. It’s hard to imagine this natural wonder was once threatened by industrial development. Fortunately, in 1885 the American side was designated New York’s first state park and the Canadian side followed shortly thereafter. Today, the Niagara Parks Commission offers visitors the opportunity to experience the 35-mile Niagara River corridor through beautifully preserved parkland and attractions. Our Wonder Pass got us access to Table Rock where we experienced the Journey Behind the Falls attraction followed by lunch at the upscale Elements on the Falls restaurant. 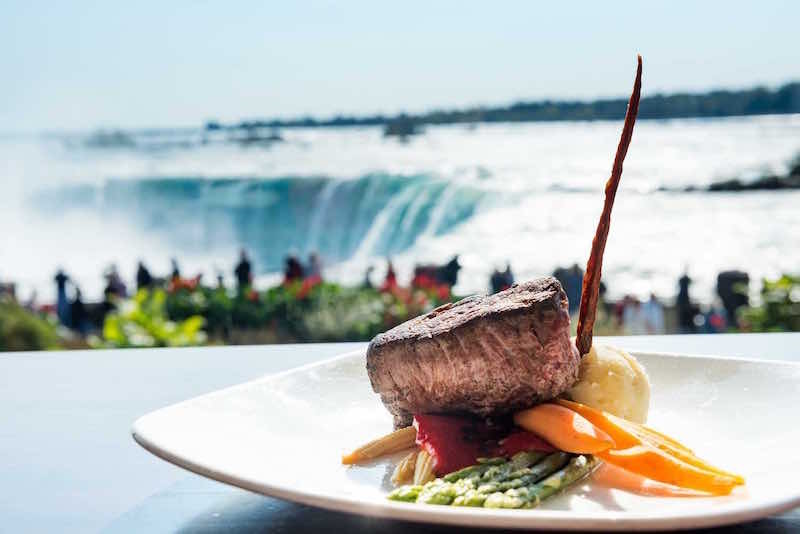 Helmed by celebrated Chef Elbert Wiersema, the locally-inspired menu includes dishes such as Great Lakes fish sandwiches and Northern Ontario rainbow trout, enjoyed overlooking beautiful Horseshoe Falls. Our next family-friendly stop was the Niagara Parks Butterfly Conservatory, an indoor tropical paradise filled with blue morpho, monarch and 2000 other butterflies, where we learned about butterfly habitat, feeding and the miracle of metamorphosis. A visit to the nature-themed gift shop wrapped up our trip and with toys in hand our grandsons settled in for the car ride home, a legacy of memories tucked in alongside the souvenirs. Witnessing the awesome power of Niagara Fall is a bucket-list experience that’s easy to manage even for mid-life travelers new to traveling with grandchildren. 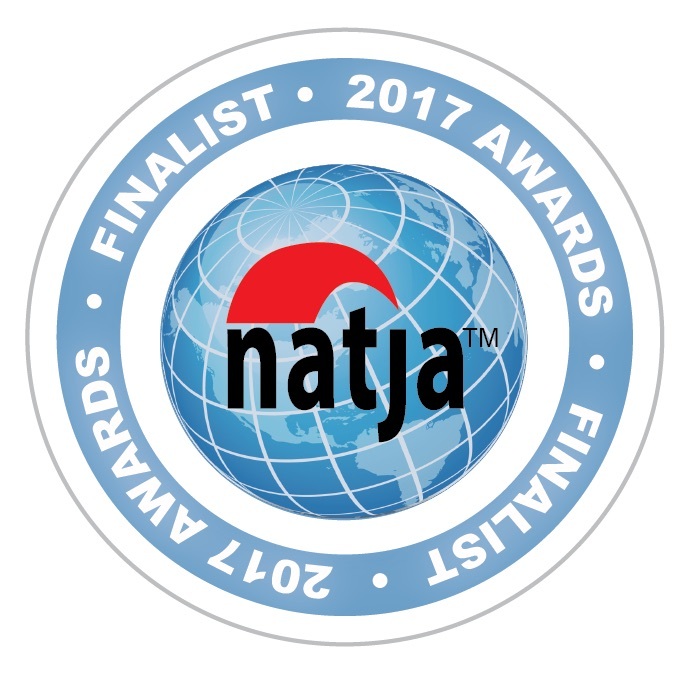 Mature travelers with mobility or vision issues will be pleased to learn that many Niagara Falls attractions, hotels and parks are accessible to wheelchair and scooter visitors. Ramps, viewing platforms and accessible washrooms are also helpful for travelers with children in strollers. To celebrate Canada’s 150th anniversary in 2017, the Niagara Parks Commission has created the 150th Celebration Garden Promenade, a special floral display featuring 25,000 red and white tulips next to Niagara Falls. Children under the age of 12 must be supervised at the waterpark by an adult. Water slides have specific height requirements so get officially measured at Guest Services upon arrival. Guests with heart conditions, high blood pressure, neck or back problems are not permitted on the water slides. It’s easy for children with autism (and exhausted grandparents) to get sensory overload so read the Accessibility Guide with tips on exploring the waterpark for quiet zones if the bells, yelling and noise become overwhelming. Wear flip-flops to avoid slipping. Expect crowds at the waterpark so arrive early to avoid the rush. The Journey Behind the Falls attraction can be slippery so wear sturdy shoes. Ontario Tourism is the official website for Tourism in Ontario, Canada. 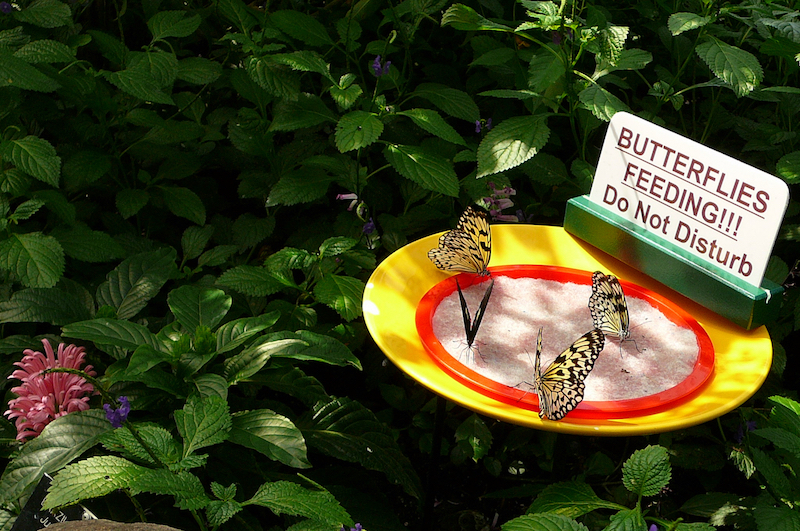 Niagara Parks website provides information on the Butterfly Conservatory, Journey Behind the Falls and Niagara’s Fury. A Wonder Pass includes admission as well as a two-day pass on the WEGO transit system, discounts on the IMAX theatre, the Niagara SkyWheel and Bird Kingdom. Plus, kids eat lunch or dinner free at Elements on the Falls (subject to certain conditions). Sheraton on the Falls offers a Family Waterpark Package with luxury accommodation and passes to the water park. 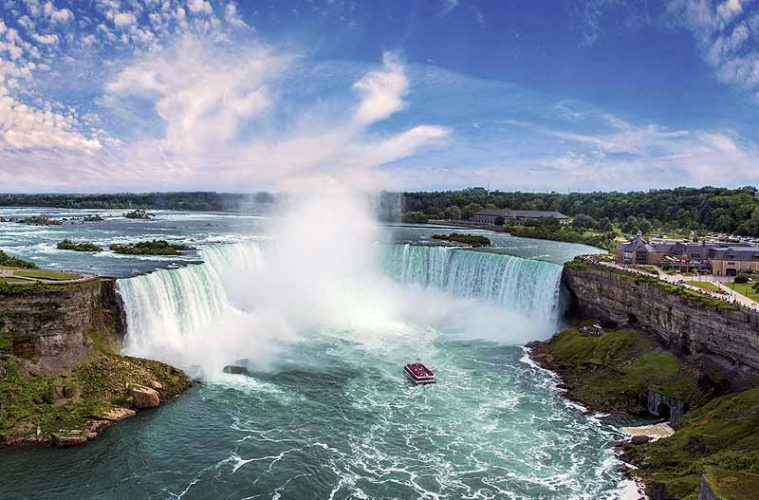 Voyage to the Falls is an exhilarating journey by boat to view the American Falls, Bridal Veil Falls and the Horseshoe Falls. 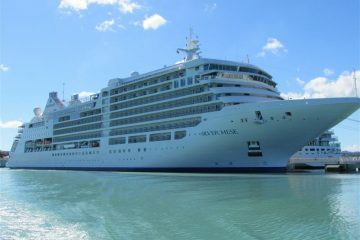 Boat tours operate from April 1 to November 30th. Whirlpool Jet Boat Tours offers thrilling white water rides through the Class 5 Devil’s Hole Rapids and to below the powerful Niagara Whirlpool. Those preferring a slower pace can soak up the beauty of the Niagara Gorge from the Niagara Belle, a New Orleans-style paddlewheeler. The author was a hosted guest of the Ontario Tourism Marketing Partnership Corporation and Niagara Parks for a portion of this trip. Have you traveled with your grandchildren? 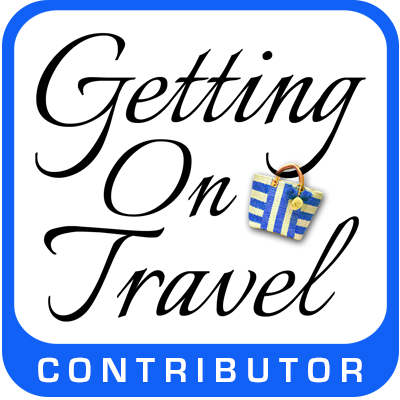 Let’s hear your travel tips in the comments section below! I’m ready to go back and not sure I can wait until I have grandchildren. What a fun experience for the kid in all of us! The views from the Sheraton are spectacular. Thanks so much for this guide. 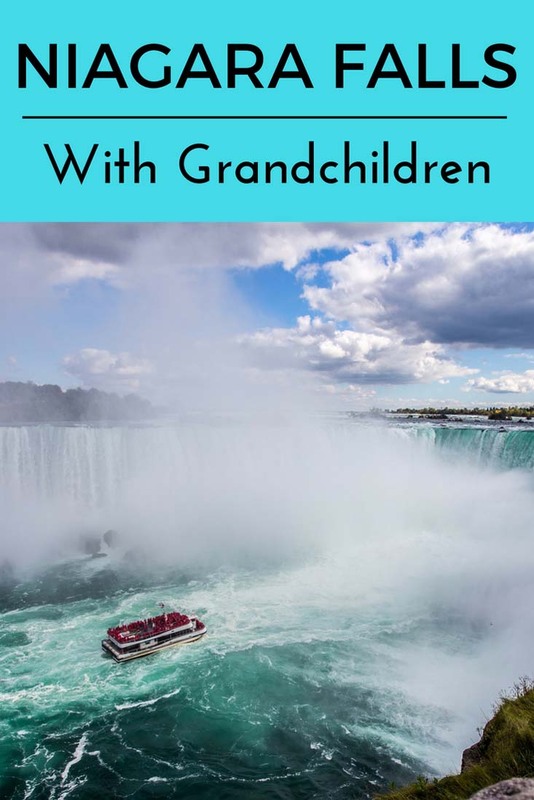 I don’t yet have grandchildren, but don’t want to wait to have them before I go…I’ve never been to Niagara Falls, and it’s a trip I am convinced I must take very soon! Wow! 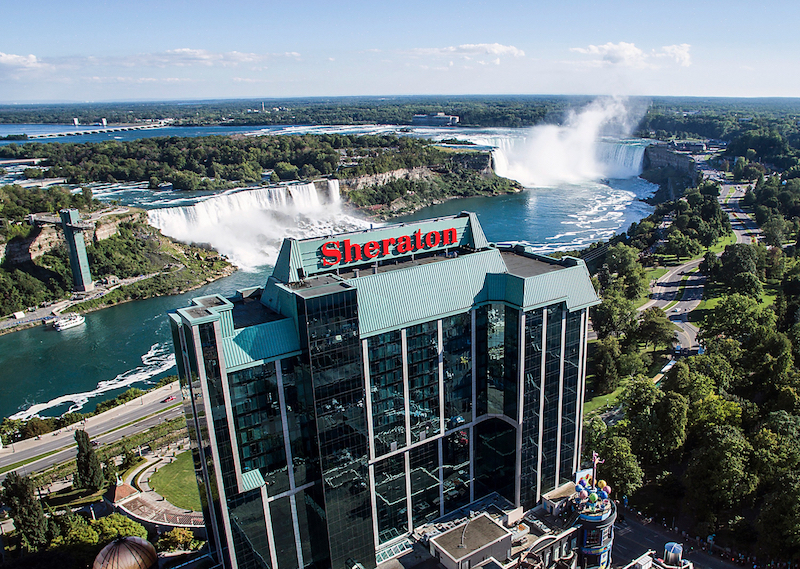 Sounds like that Sheraton on the Falls offers Family Waterpark Package is the way to go, what with it offering guest rooms and dining that take full advantage of the views of Niagara Falls. Hope I get to experience it one day. What a wonderful adventure! They views from the hotel must have been spectacular. I have to admit that I think you and your husband are the bravest Grandparents I know. Going to the water park would have been pure agony for this sound sensitive boomer. But it certainly sounds like you all had a terrific time. They are so cute!! What a wonderful adventure for you and your grandsons!! I love Niagara Falls; I may follow your lead and take my granddaughter. Janice this looks like SO much fun. I visited with da fam many decades ago. Yikes. 3 decades ago. Wearing the yellow coats, enjoying the mist, I vividly recall everything. Thanks Janice! You’re right… the views at night from the Sheraton are incredible! Your grandkids are really cute. Niagara Falls is truly a beautiful place and you just can’t beat the views from the Sheraton, particularly at night. A grandparent’s views are enriched by the joy and wonder of the little one’s enthusiasm. Fun for all! Oh, to be a child again! It’s marvelous to rediscover the wonders of childhood discovery. Every child should have grand-parents like you. Oh, to be a child again ! In the company of a child , wondrous discoveries reappear. Printworthy list of tips! 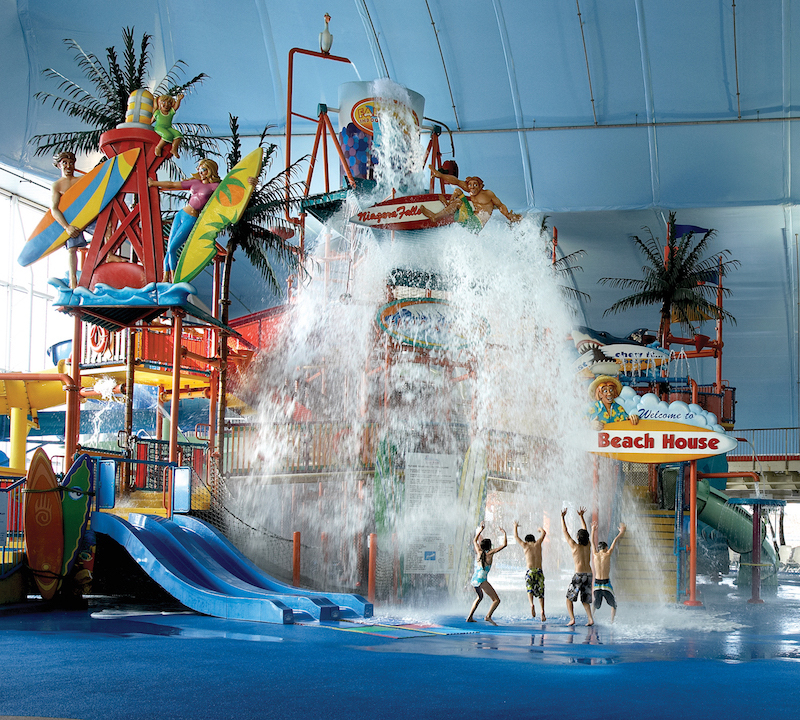 The water attractions both inside and out look like a blast for all ages. 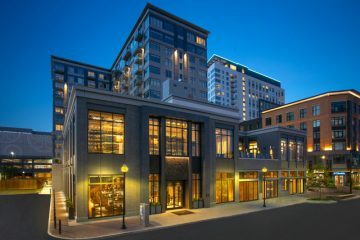 The dining options in Niagara Falls sure seem to have expanded and become a lot more exciting since I was last there–overdue for another visit! Visitors can enjoy a wide range of dining options in NiagarA these days! Yes you should absolutely come back in the summertime, Lola! Niagara Falls can definitely be chilly in the winter but I love the holiday lights and all the delicious ice wine to sample at the local wineries. I went to Niagra about 7 years ago but during the winter, it oh so cold! I’d love to go back in warmer months!